Andrea Seri is Assistant Professor of Assyriology at the Oriental Institute, The University of Chicago. 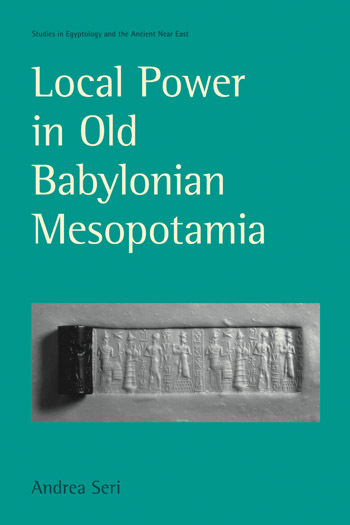 This book focuses on certain local powers in Old Babylonian Mesopotamia (ca. 2000 – 1595 B.C. ), namely the chief of the city (rabianum), the elders, the “city,” and the assembly. This is a novel approach to Old Babylonian history that allows us to understand the constituency, activities, and sphere of influence of local institutions of authority, and the way they coped with state officials and royal policies. Focusing on local powers changes the traditional manner of looking at the state. This is so because far from being a monolithic entity that unilaterally made decisions concerning people, water, land, and other resources, the state had to deal with local institutions that were not always willing to accept royal decisions passively. The state was often unable to penetrate deeply into traditional social and economic practices that were controlled by local leaders, as is most apparent in the conflict of jurisdiction related to land distribution. However, the state did surreptitiously co-opt local leaders into the royal domain. 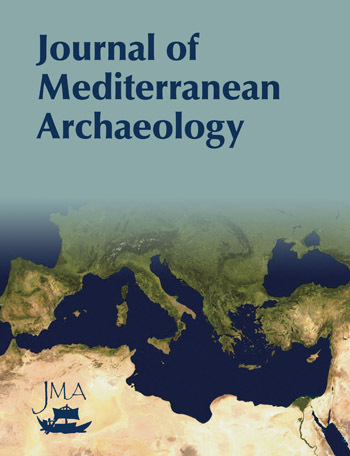 The methodology and conclusions of this case study of local authorities in Old Babylonian Mesopotamia will also be useful for those studying other ancient states and complex societies. Introduction to the volume explaining the approach based upon an exhaustive compilation and analysis of cuneiform documents and providing an outline of the contents. This chapter aims at exploring the ways in which Mesopotamian history has been written and provides an evaluation of historiographic trends. This chapter offers an outline of Old Babylonian political, economic and social history that provides a framework for the chapters that follow. This chapter is devoted to the role, activities, and jurisdiction of the rabiānum, the chief of the city. 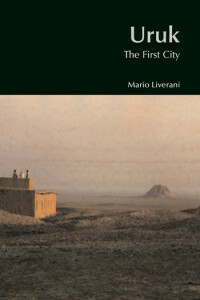 This chapter studies the city elders, re-examining all the published documents from Mari and dealing with the city elders in Babylonia, as well. In this chapter, examines an aspect of the city completely ignored in literary texts and usually neglected in contemporary studies, that is, the role of the city as an institution of authority. This chapter offers a critical approach to literary texts and includes the analysis of legal contracts and letters. Based on this evidence, the chapter examines the composition, activities and competence of the assembly. This chapter provides a synthesis of the problems explored throughout the book. The author maintains that an evaluation of the ways in which Mesopotamian history has been written together with a survey of certain historiographical analyses is fundamental if we are to pursue alternative was of thinking about Old Babylonian society. My conclusion shows that the study of a a number of relatively independent local authorities allows us to approach ancient history from a place other than the state or the communities. This book is well organized, well written, and presents a theory in a clear way, in the style of expositions current in social history… We are grateful for this book which will stimulate further studies on local power.